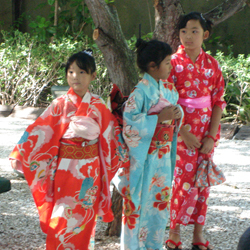 3-5-7 Ceremony, Ikebana demonstration, Martial Arts, Music, Anime Costume Contest & Much More. All Free! 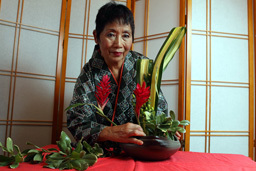 Learn Ikebana, the Japanese Art of Flower arrangement from Grand Master Mieko Kubota. Cosplay fashion show and costume contest. Japanese Music by Yoshiko Taiko Dojo Drummers. This event is made possible with the support of Richo, the Miami-Dade County Department of Cultural Affairs, the Cultural Affairs Council, the Miami-Dade Mayor and Board of County Commissioners, Armstrong Ford, Bird Road Subaru, City of Miami Parks, Jungle Island and Lan Pan Asian Cuisine. This entry was posted on Wednesday, November 4th, 2015 at 1:55 am	and is filed under event, ikebana, japanese culture, martial arts, miami. You can follow any responses to this entry through the RSS 2.0 feed. You can leave a response, or trackback from your own site.